we live in an image-conscious world. Beauty, age, fashion. Trends are all part of the world we live in today. Look your best, feel your best, be your best. Marketing can put a large strain and subconsciously influence our behaviour. As well as our decision making. What others think of our appearance can mean more to us than how we feel about ourselves. Hair loss is an emotive issue for many men and woman. It can and does affect all genres and age groups. There are a number of proven medical options available today to treat hair loss. But results will vary and there is no 100% cure for everyone. Treatment regimens can be a good place to start if your hair loss has not progressed too far. With a number of FDA approved regimes, from therapy, topical and oral applications. Surgical hair restoration is increasingly becoming more common. Especially with celebrities coming out. Admitting to having undergone a hair transplant. Faces like Wayne Rooney are making having a hair transplant readily spoken about by men. Surgical hair restoration does not cure hair loss though. It does move hair from a rich area of genetically strong hair. To an area of hair loss. Because of the genetic traits of the hair. Even when moved, the hair starts to regrow. In the right hands, results can be undetectable from your natural hair growth. With improvements in the techniques, FUT and FUE even advanced levels of hair loss can be treated successfully. Research is vital, compare different opinions. Question and take your time. A hair transplant is not easily reversed. 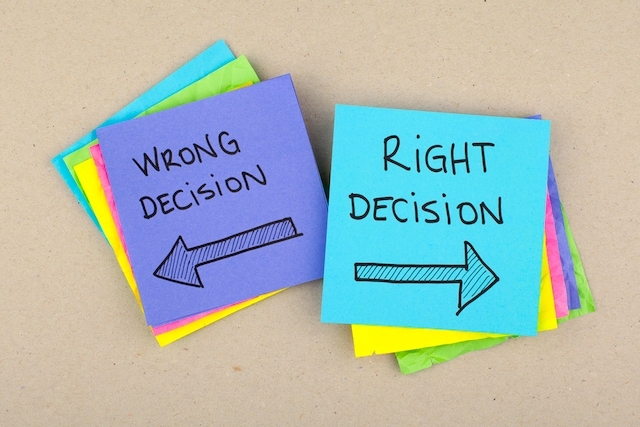 If the wrong decision is made it can lead to years of misery trying to repair the wrong. Make your decision as much as possible based on what your head tells you. Not what your heart wants to believe. There will always be someone out there promising to deliver everything. This can take time obviously. But you are going to be making a big decision. Maybe one of the biggest of your life. So time is something you can afford. A few months or year or so of researching through the stories and people and clinics can save you many more years of problems if you hastily buy into marketing tactics.